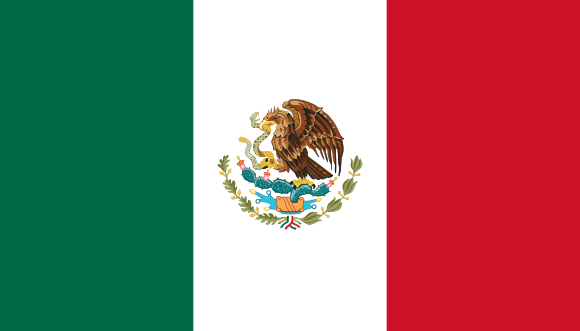 CCI is involved in 9 countries throughout the world! With your partnership and support we are reaching out to transform the lives of children in Haiti, Mexico, Dominican Republic, Uganda, Kenya, Rwanda, Philippines, Sri Lanka, and Thailand. CCI has been in Haiti for over 20 years, and currently sponsors children in three different regions of the country. 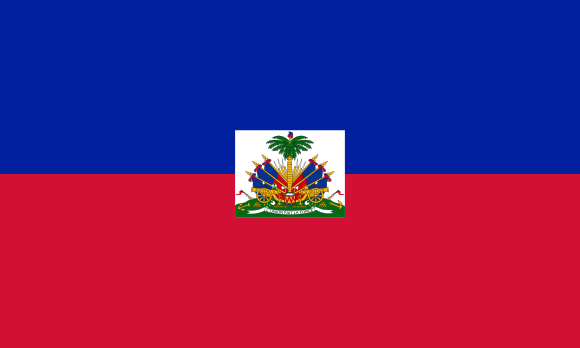 Haiti is the poorest country in the Western hemisphere with poverty affecting over 59% of the population. Among the greatest needs in Haiti is access to clean water and irrigation systems. We are proud to partner with ODRINO, along with many other caring individuals in building schools and providing water access for many communities. Click on the flag to read more about the exciting work our partner ODRINO is doing in Haiti! CCI has sponsored children in the Dominican Republic (DR) since 2017. Working in the north, near Sosua, we sponsor children in partnership with Nest of Love School. The Dominican Republic is home to roughly 10 million people, and with coffee as the national drink, it has one of the more dynamic economies in Latin America and the Caribbean. Since 2016, CCI has sponsored children at two schools in the capital of Kigali. This support has proven invaluable in providing education to at-risk children, and easing financial burdens from their parents and guardians. 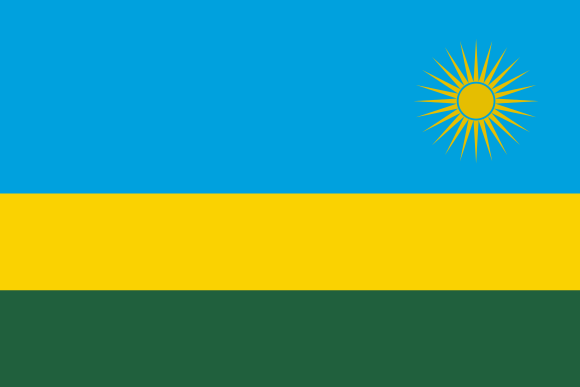 Since Rwanda gained its independence in July 1962, the country has been rocked with political turmoil, including the genocide of 1994 which killed nearly 1 million people. Twenty years on, the resiliency of Rwandans is clear, and CCI is proud to be supporting the next generation of students. CCI has sponsored children in The Republic of Uganda for over 20 years, and with nearly 1,000 children currently sponsored in 9 different regions, it is our largest program. 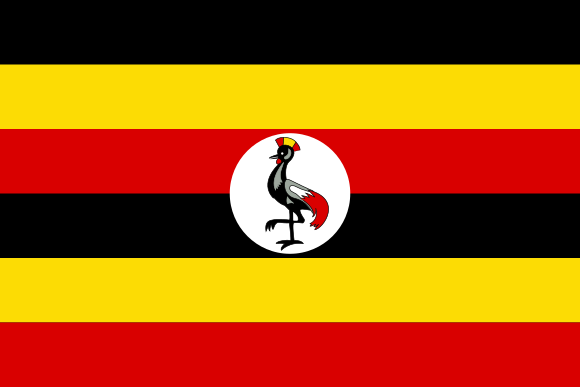 Uganda also has a very young population, with 50% of its 43 million people under the age of 14. Without support, 24% of students who start grade 1 will likely never reach grade 5, and as only 20% of students attend Secondary School, barriers need to be removed to encourage higher enrollment. Thanks to our partners and donors, CCI is doing just that. In Kenya, CCI has sponsored children for over 20 years and presently has just over 500 sponsored in three different regions. 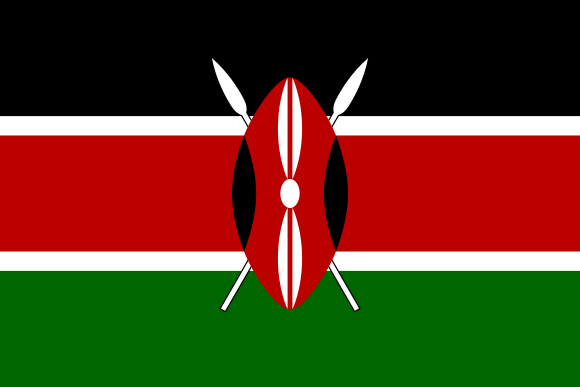 Home to over 44 million people, Kenya gained its independence in 1963 and after presidential elections, tensions arose and remain throughout the country. Kenya has the fastest growing economy in Sub-Saharan Africa, with coffee and tourism as its largest income generators. Click on the flag to read more about our Kenyan partners and 2018 graduates in our blog post! 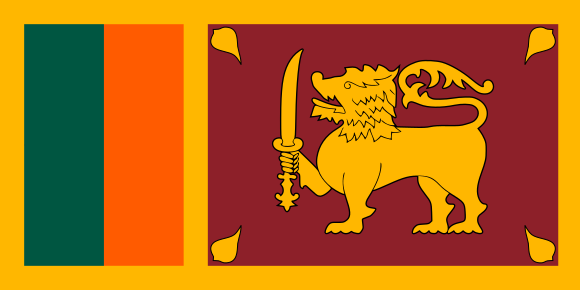 Sri Lanka, the teardrop of India, is where CCI has sponsored children near the capital city of Colombo, for over 20 years. Volleyball, not cricket is the national sport, 85% of the world’s cinnamon is grown and tea is the largest export. However, household violence continues to be a problem, affecting over 50% of women and only a small percentage of children and their families sleep under treated bed nets. For over 20 years, CCI has sponsored children and provided food to hundreds of families, mainly in the islands of Cebu. 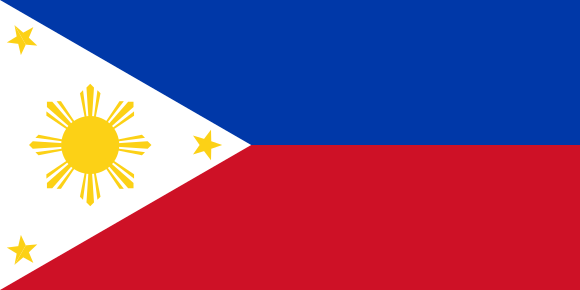 With over 90 million people, 200 volcanoes, and 7,641 islands, the Philippines has the third largest English-speaking population in the world. It is the largest producer of coconuts, but issues of child labour, infant mortality, and HIV are ongoing challenges facing Pilipino families. For over 20 years, CCI has partnered with the Khon Kaen Christian School, in Northern Thailand. With nearly 68 million people, and one tenth living in the capital of Bangkok, Thailand was never colonized by a European country. Known as the land of the free, it is the world’s leading exporter of over 1500 different varieties of orchids. Its challenges include: over 75% of children aged 2 – 14 experience violent discipline at home and it has one of the highest HIV rates in Asia and the Pacific.